Q : How do I inspect my goods9 A : You can inspect by visit factory by person,or ask third party to inspection,or by picture inspection. 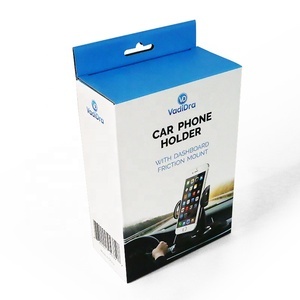 Q : Can I make personalized/customized products9 A : Sure, Just sent us. Then you can see the comments the customer leaved. 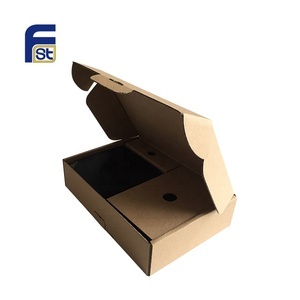 Box types: Eyelash box, Soap box, Cosmetic box, Jewelry box, Watch box, Display box, Candle box, etc Corrugated box, Art paper box, Kraft paper box, Cardboard box, etc. 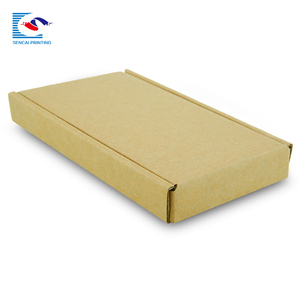 Material: Corrugated paper, cardboard, kraft paper, black paper Paper board, art paper, gold paper, silver paper, etc. Color: CMYK or Pantone color Finishing: Laminating, hot stamping, embossing, debossing, UV, die cut or others MOQ: 1000pcs in normally but trial order with 500pcs is acceptable too. 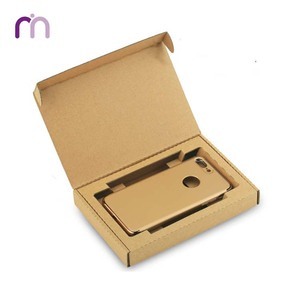 Alibaba.com offers 3,237 corrugated phone box products. About 61% of these are packaging boxes, 2% are display racks, and 1% are storage boxes & bins. 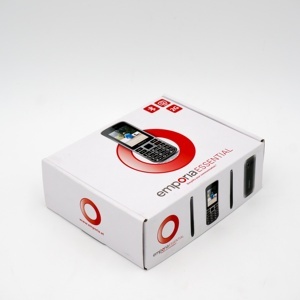 A wide variety of corrugated phone box options are available to you, such as free samples, paid samples. 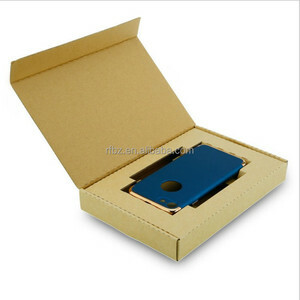 There are 3,242 corrugated phone box suppliers, mainly located in Asia. 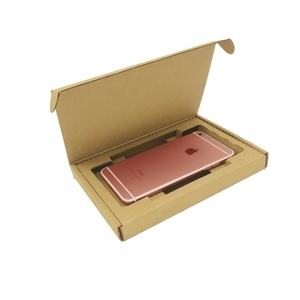 The top supplying countries are China (Mainland), Hong Kong, and Taiwan, which supply 99%, 1%, and 1% of corrugated phone box respectively. 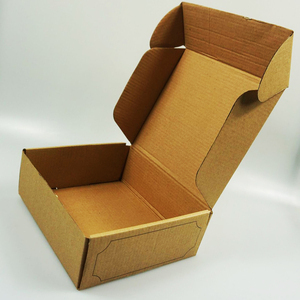 Corrugated phone box products are most popular in North America, Western Europe, and Northern Europe. 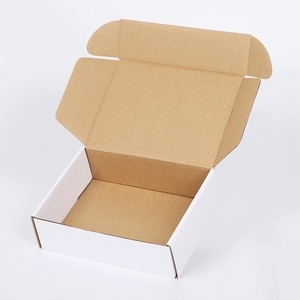 You can ensure product safety by selecting from certified suppliers, including 1,108 with ISO9001, 1,025 with Other, and 500 with FSC certification.